Syntax Creative is excited to announce a new partnership with Woodlands Church, a multi-site church with around 18,000 weekly attendees. Well-known preacher Kerry Shook, the founding pastor of the church, will serve as the executive producer of Woodlands Worship. Woodlands will release its new album, Live, on May 3 while the first of three singles, “Maker”, drops today at all digital service providers. Kerry and his wife, Chris, co-authored the New York Times bestseller, One Month to Live: 30 Days to a No-Regrets Life among others. Kerry’s weekly sermons are televised in 200-plus countries around the world. “Our team is eager to help Woodlands navigate the digital waters with their fantastic musical offering so they can keep spending their time and energy focused on all of the wonderful things they are doing for their local community,” Trudeau said. 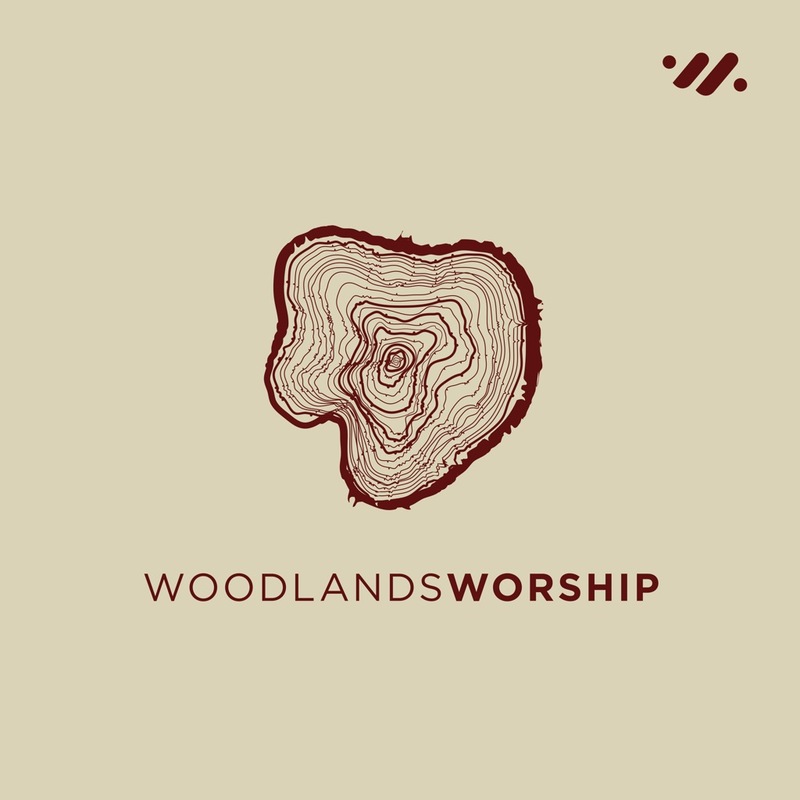 Woodlands Church was founded in 1993 by Kerry and Chris Shook. The Shook’s started with a vision to reach the families of their community with uplifting music, a friendly atmosphere and a relevant message that can be applied to your life. Woodlands Church has grown to three locations with over 18,000 in weekly attendance. To learn more, visit https://www.wc.org. 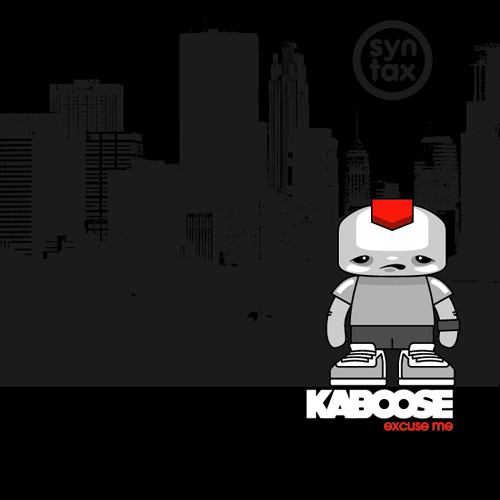 Syntax Creative is one of the top independent digital distributors, design firms and marketing agencies, representing more than 130 record labels. Their impressive list of clientele includes Elevation Church, Saddleback Church, Crossroads Label Group, Central South, Daywind Records and Jamie Grace Music among others. To learn more, visit http://syntaxcreative.com.